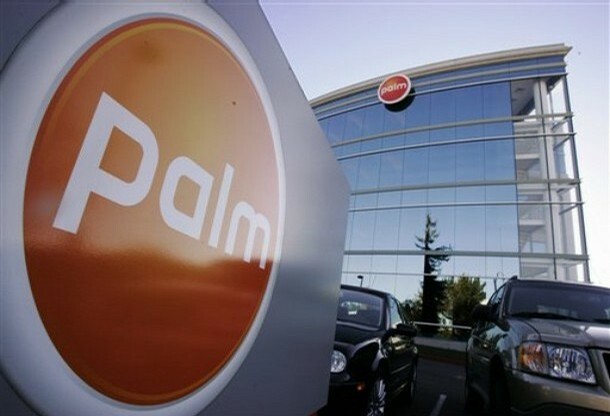 Palm today announced results for Q3 FY 2010. CTIA is scheduled for next week. If a product announcement is imminent, that would be the appropriate venue for an announcement. pretty quiet blog. kinda like the Verizon stores I visit. no comments in here on whether this company can be saved? Or who the management team will blame next? They better wake up — fast.